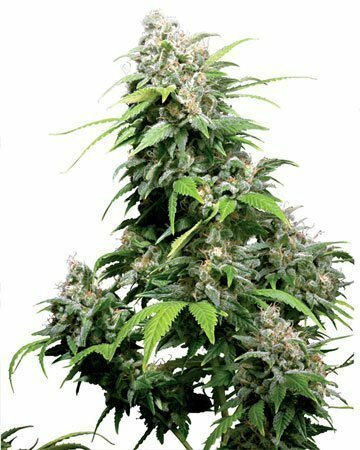 Relax and ease minor depression symptoms with sweet, creamy Bubble Gum Auto-Flowering. 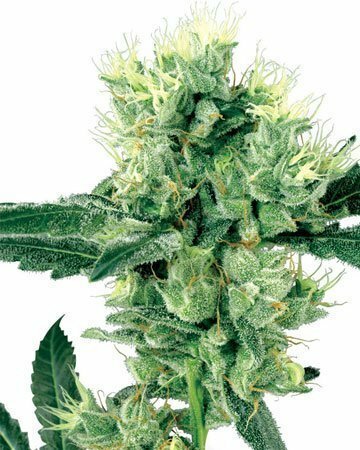 Stress and anxiety don’t stand a chance in the face of this strain, and even insomnia is sent running for the hills. Bubble Gum is easy to grow thanks to the ruderalis in its heritage. 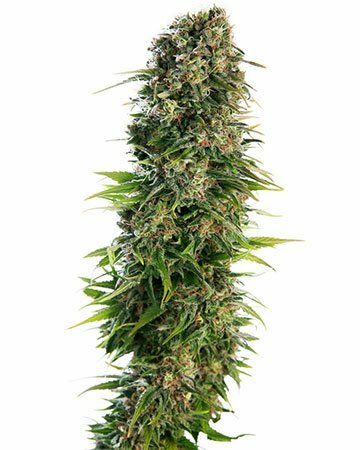 An indica-dominant hybrid developed in the US, this popular strain is best known for its ability to get those creative juices flowing, and deliver deep relaxation. 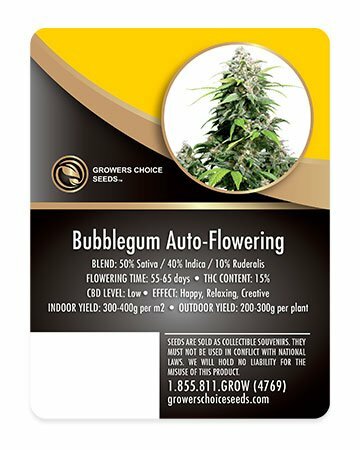 At Growers Choice, our Bubble Gum Auto-Flowering cannabis seeds come complete with assured authenticity: they have undergone genetics testing and are protected by our 90% germination guarantee. 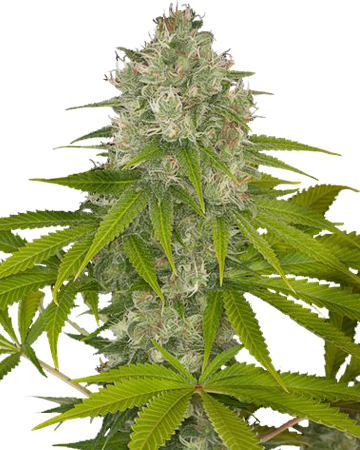 Bubble Gum is a creamy, sweet strain with an earthy and sugary scent. 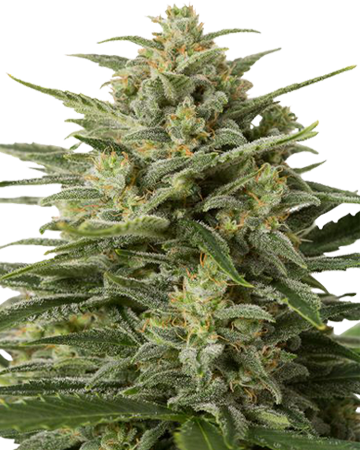 This delightful palate offers significant uplifting effects, leaving the user feeling cheerful and sending symptoms of depression right out the door. 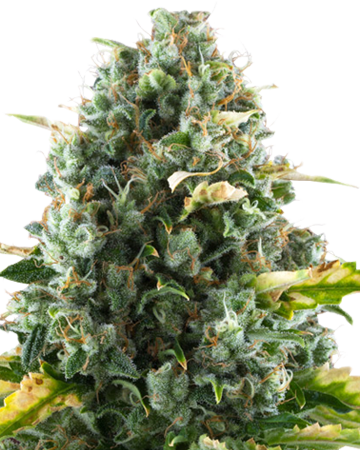 But the balance of indica in the strain also means Bubble Gum won’t overstimulate; it delivers deep relaxation that can soothe away anxiety and stress, and help both fatigue (at the beginning of the dose) and insomnia (at the end). 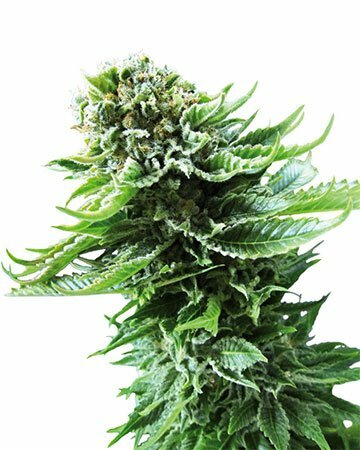 Many patients also find Bubble Gum cannabis is a good choice for mild to moderate pain relief, making it easier to focus on that increased creativity and really get some work done. The combination of pain management and mild anti-nauseant effects means Bubble Gum is suitable for people undergoing chemotherapy treatments for cancer. 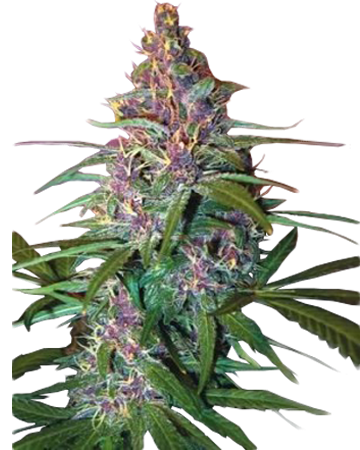 A fairly mysterious strain in terms of origin, Bubble Gum is nevertheless confirmed to be quite easy to cultivate. 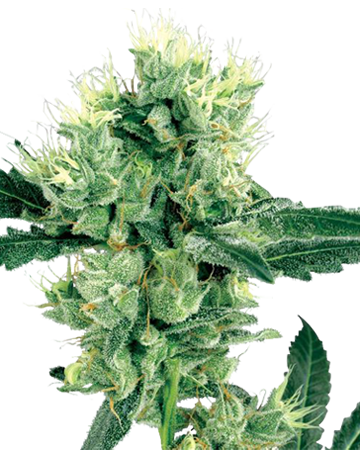 With a tendency to grow quite vertical without much side-branching, Bubble Gum often requires clipping, so beginners should look into best practices to get the most out of their plants. 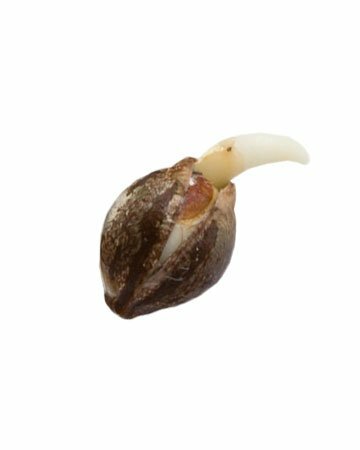 Growers Choice Bubble Gum cannabis seeds will germinate in 3 to 7 days, and require about nine weeks in the flowering stage after vegetation. At Growers Choice, we’re proud to offer an auto-flowering version of our Bubble Gum cannabis seeds. 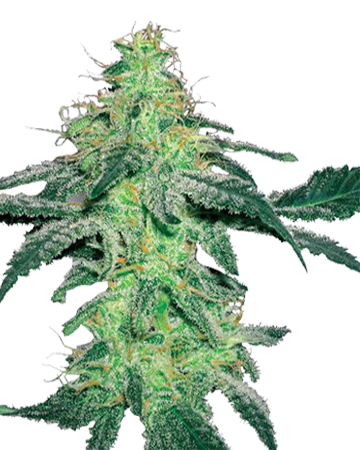 Auto-flowering strains remove the need for a switch in lighting to trigger the flowering stage. 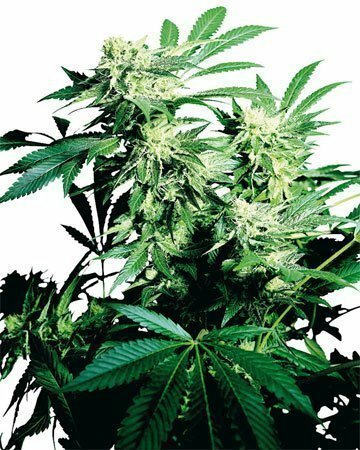 Instead, thanks to their cross-breeding with Russian ruderalis, auto-flowering plants automatically enter the flowering stage two or three weeks after planting. 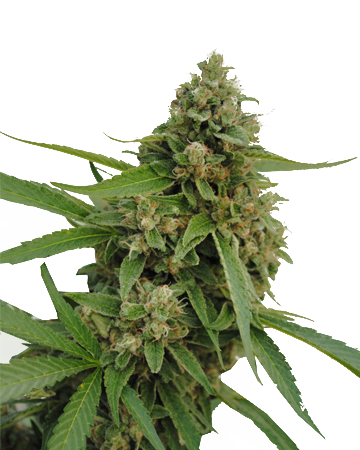 The addition of ruderalis will not alter the THC level, effects, nor flavor of Bubble Gum Auto-Flowering, but the plants may be a bit shorter than the original variety. 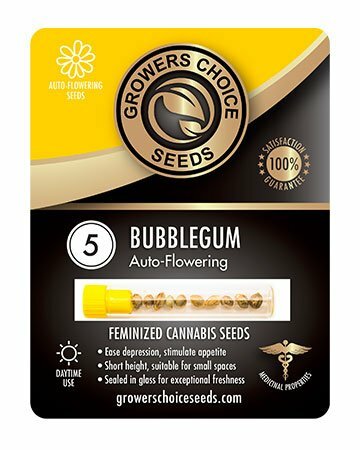 Order Grwoers Choice Bubble Gum Auto-Flowering cannabis seeds now, and have your products in hand just days later, thanks to our quick and discreet delivery. 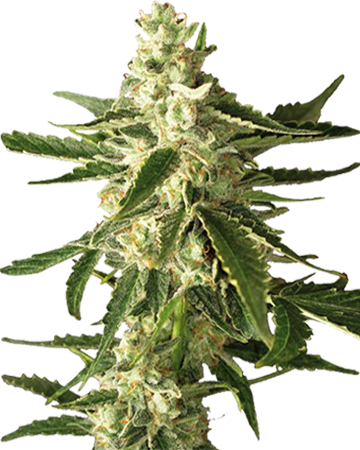 With Growers Choice, you can cultivate your own holistic, natural medicine right in the comfort of your own home. 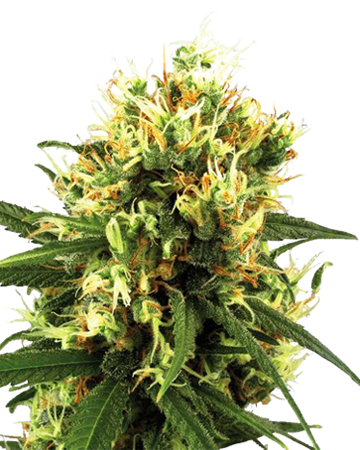 Great strain. I ordered 3 seeds and all 3 germinated without hassle. I switched lights 3 times through the grow and messed up all sorts of things, yet each plant rewarded me with 40+ grams dry. Amazing strain, great taste and incredible smell (weird though, I found it smelled like orange peels). I topped one plant, and had duct work fall on this same plant, which lobbed off one side completely – yet it still yielded 40+ grams. 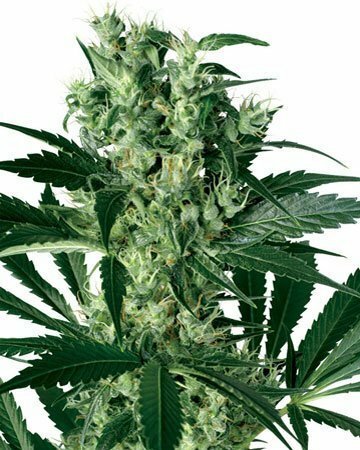 This is a great strain for beginner growers such as myself. Started 1 of my 3 seeds n as always it germinated in 26 hours with a nice taproot. Great quality n fast delivery gcs has it on point. Will review again after grow.